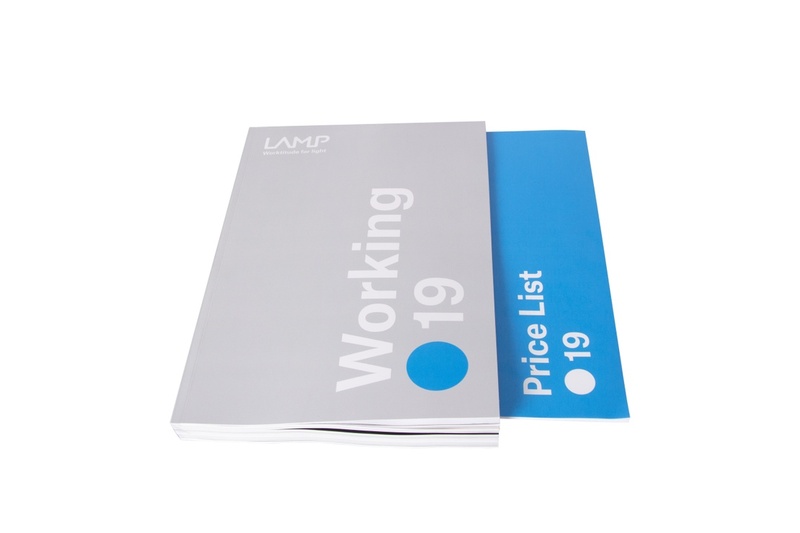 The new Lamp Price List and Working 2019 will come into force on February 15th. The new price list includes 4,051 references, including 1,898 new ones (20% of these are product improvements and 80% are novelties). 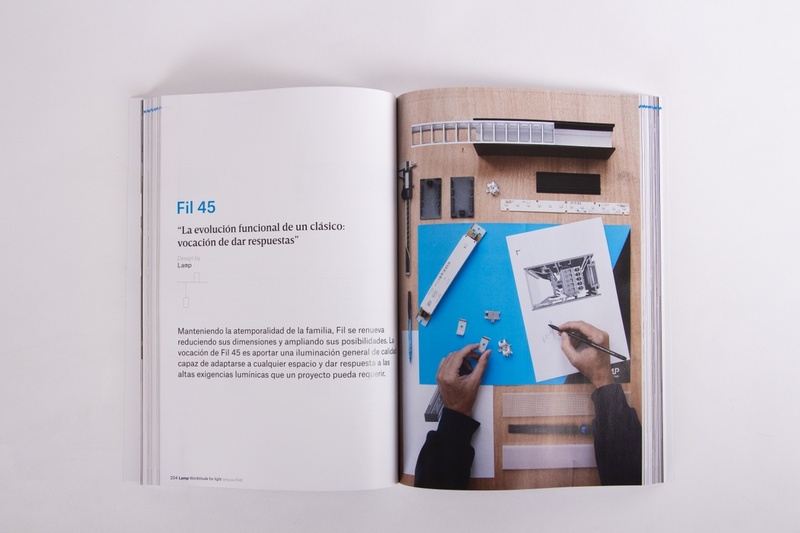 - Fil 45 and Fil 35, one of our classics, in their miniaturised versions. In addition, we have added new information about product customisations and a new way of configuring references, among other novelties. 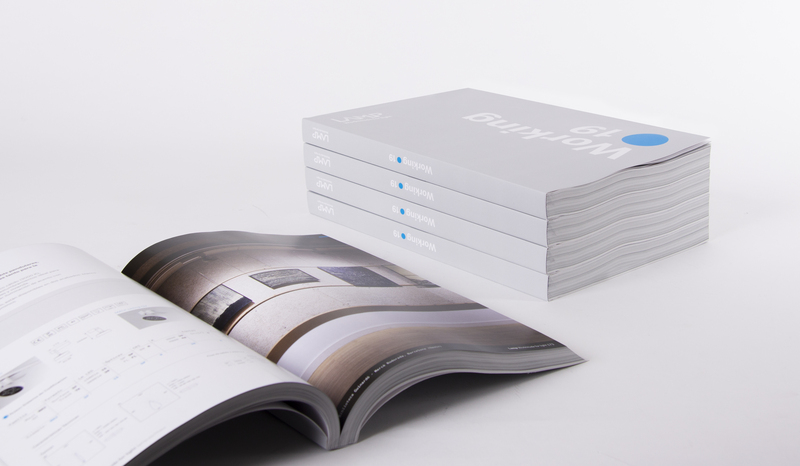 On the other hand, we have continued this year with the Working concept, in which design is crucial. 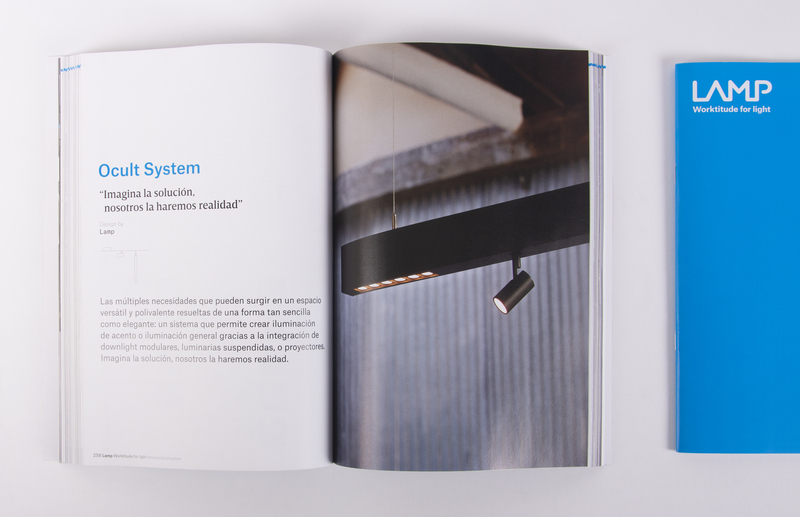 We introduce each product family organising the information in three sections: "to love, to understand and to decide" including all technical data and product pictures. 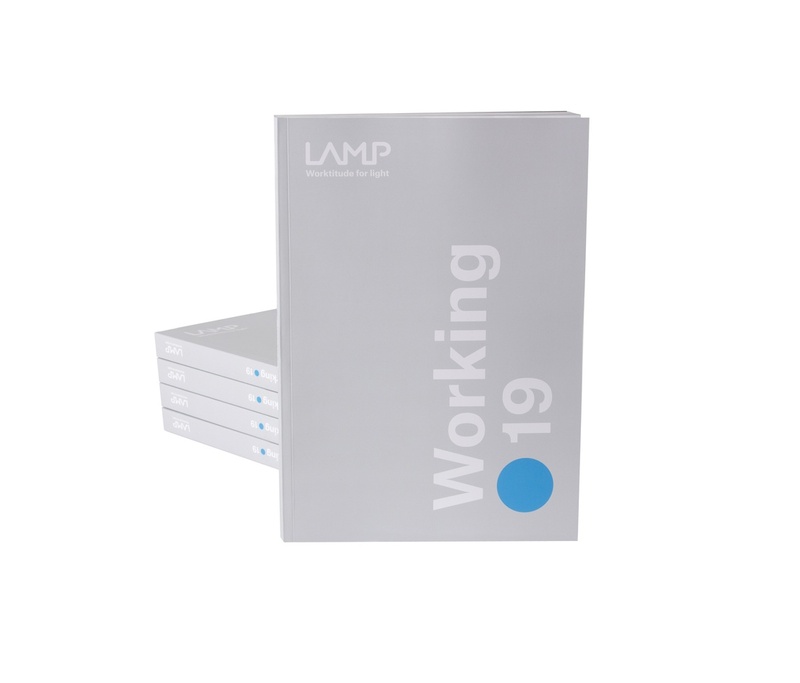 Also, the sections include all photometries, sample projects for each product, some custom-made projects, etc. Finally, there is the segment Highlights section, which aims to enhance the approach to the solution of the project depending on the aspects to be stressed. The segments we show in the Working are General Lighting, Retail, Hospitality, and Architectural Outdoor. 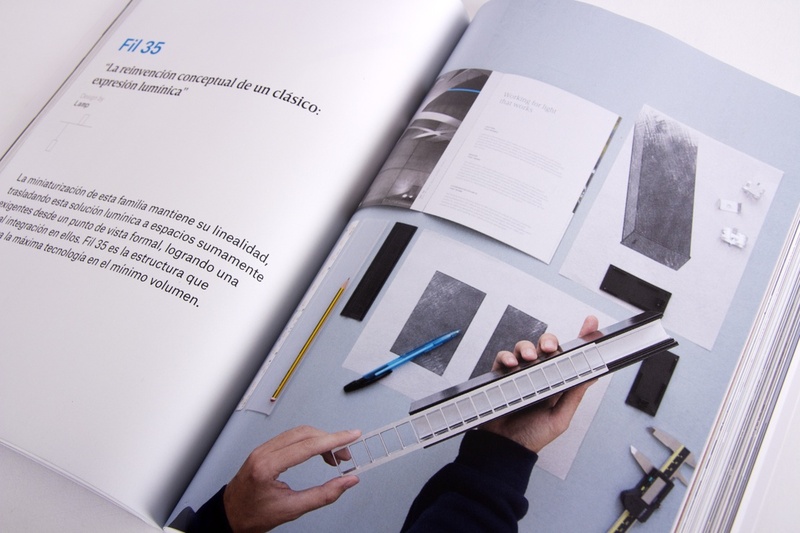 We hope that our Working Catalogue can be a good tool and easy to use, and wish that it brings us a year full of success where we’ll be working together. 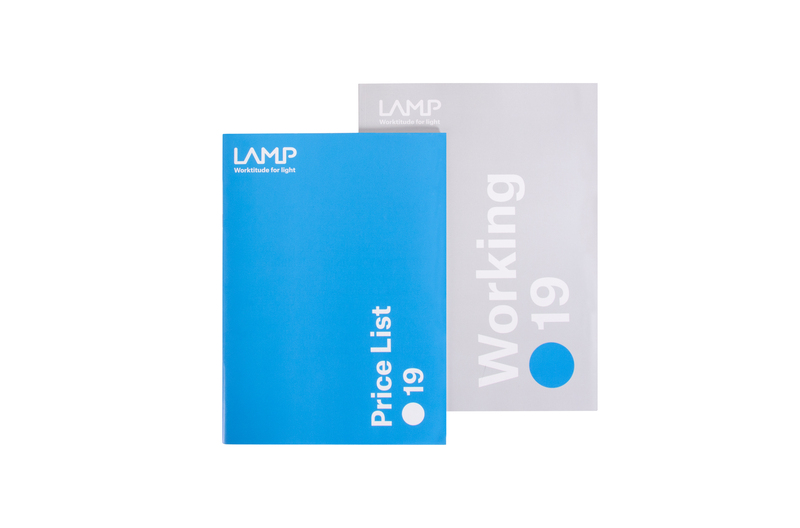 You can request the new price list by contacting your sales representative, through the contact section of our website or by sending an email to marketing@lamp.es.